If you are part of the management or Human Resources team in your organization, you know the importance of employee performance and how it guarantees continued employment. The equation is quite simple: If an employee is performing well, then he gets to keep his job. But how do you measure employee performance? Through employee appraisals, of course! 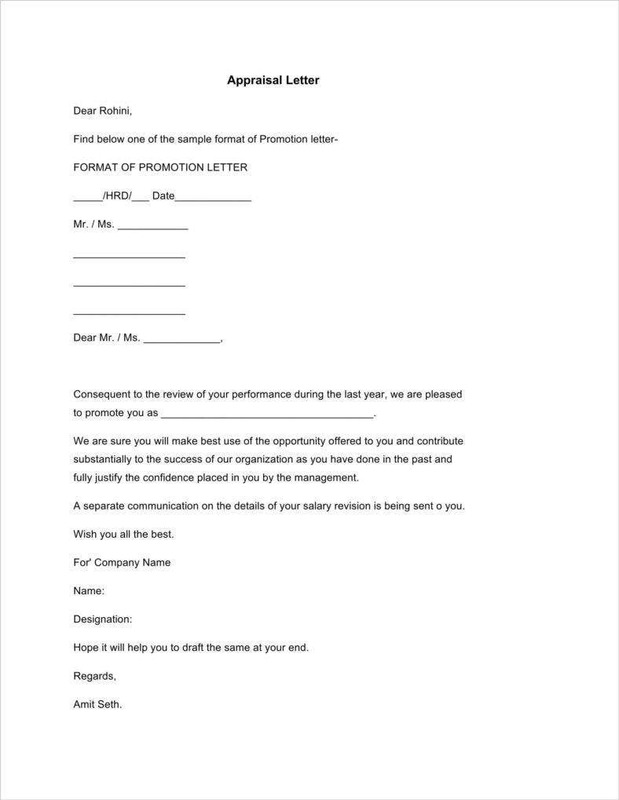 So let us discuss how you can do an effective and efficient employee appraisal through the use of the templates we have featured below. 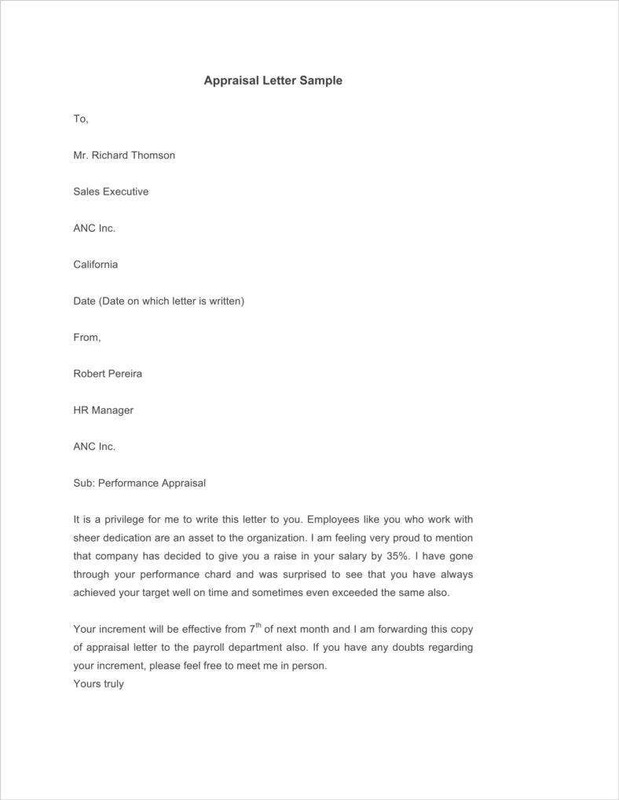 This is one of the more modern employee appraisal techniques that has been recently developed. It is a combination of narrative techniques like essay evaluations and quantifiable techniques like rating scales. While it is comparatively more expensive than other appraisal methods, it usually guarantees precision and effectiveness when it comes to determining an employee’s level of performance. The essay method is an affordable and effective way of appraising employees. 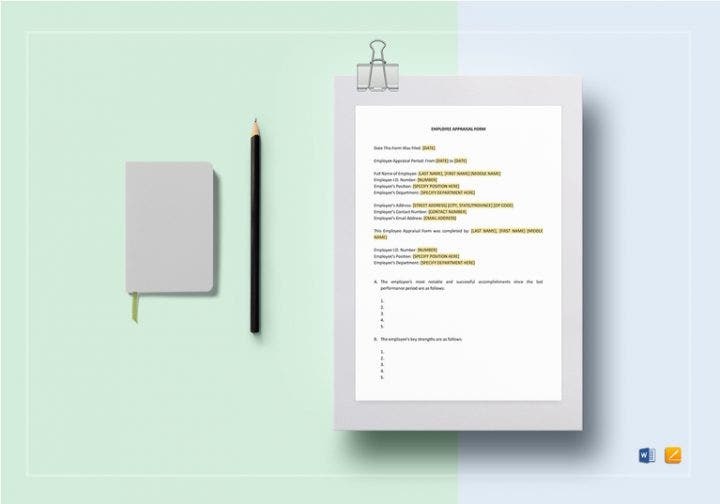 This method requires an employee’s direct supervisor or manager to write an essay that’s both detailed and descriptive. The essay typically focuses on the different strengths and weaknesses of an employee, as well as his or her behavior and attitude when it comes to how he or she performs assigned duties. This method is less structured, which means it gives the appraiser the opportunity to explore and describe the different qualities or shortcomings of a particular employee. This is a method that’s very easy to execute compared to the rest. However, this is only effective if personal biases do not come into play. This is the kind of method that involves getting feedback about the employee from every individual that he or she interacts with during working hours. Those who provide feedback can be anyone from the employee’s peers, subordinates, or superiors. You can also include feedback or surveys from customers who have interacted with the employee. This method also takes into account the employee’s own perception of how he or she operates within the workplace. 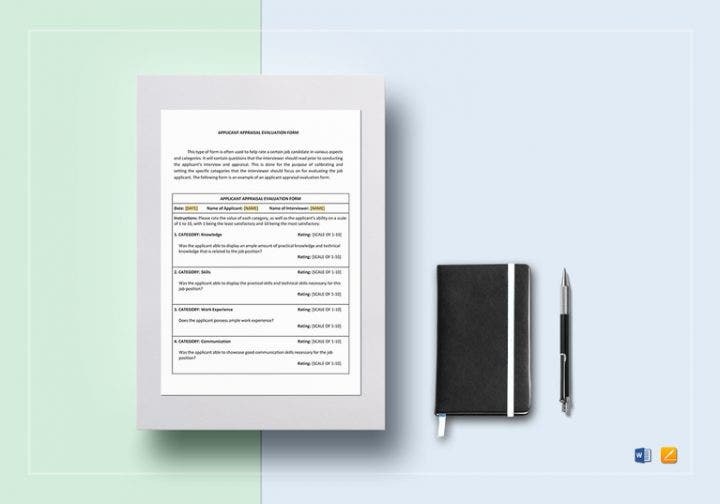 This appraisal method is very useful for startup businesses as this can easily gather insights on an employee’s attitude, behavior, and personality. Although this method takes up more time than the rest, it can be very cost-effective and precise. This is the best kind of appraisal method for small businesses and startups that are still trying to set up their internal processes. It involves an organization setting pre-determined objectives that the employees are expected to meet. These employees are then rated based on the evaluations of their supervisors or their managers. Think of it as similar to the grading system that can be found in just about every educational institution. There are many aspects that can be used to rate an employee’s performance. These would include the employee’s skill, teamwork, accuracy, reliability, and other factors. 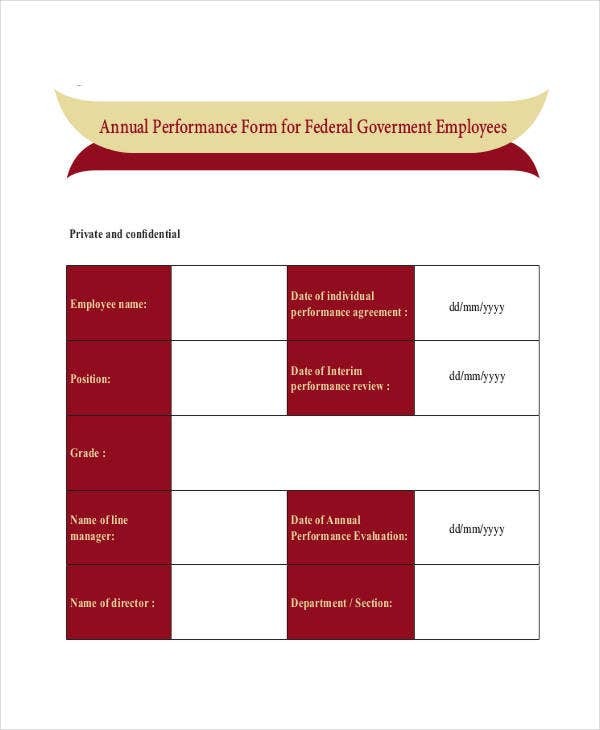 There is also a set score that employees have to meet in order to pass the evaluation. In the event that an employee fails to meet this score, then they are usually sent back to employee performance training to help them with their problems. This technique is useful for reinforcing a positive work ethic and culture within an organization. The method assesses different attributes such as one’s helpfulness, punctuality, dependability, etc. These are all going to be appraised by the supervisors and the managers. It motivates employees to be competitive in a fair manner and help out their colleagues if need be. Startups should consider giving their employees trait-focused appraisals once in a while. 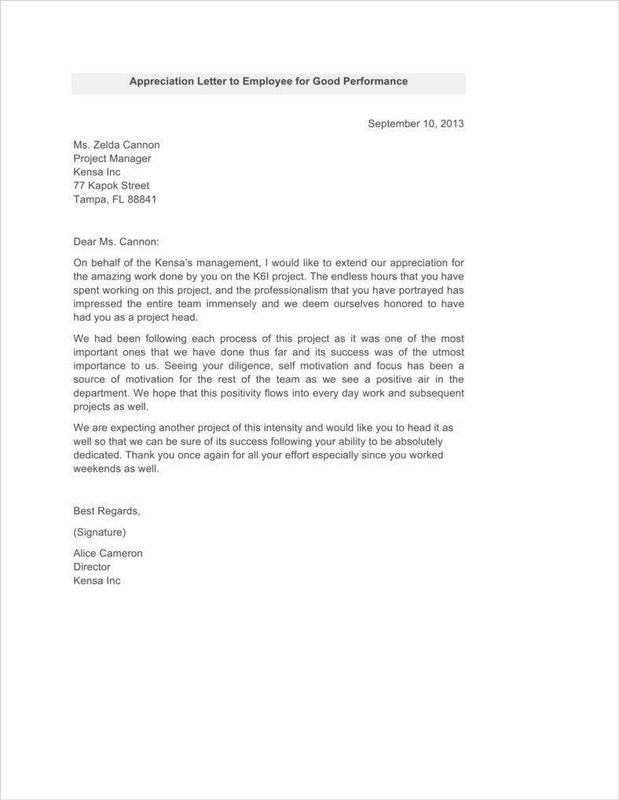 Doing so can help reinforce a positive culture within the company. It compares each employee with every individual present in the same team based on the work of the top-performing team member. It is considered reliable because it follows a systematic method of comparative evaluation. This kind of appraisal is most appropriate when the organization decides to only appraise the best employee within a particular team. This should never be done during a formal discussion unless there is new information or insight. Effective managers should discuss both the areas of improvement and the positive performance either at a weekly or even a monthly basis. Aim to make sure that the contents of the performance review re-emphasize certain critical points regarding the employee. Employee performance reviews don’t have to be just an annual event. Quarterly meetings are recommended so that employees will be reminded that their performance is always being monitored. It’s vital that the employee knows what’s expected of him or her. Every time you have a meeting with an employee, you have to make sure that they remember what it takes in order to meet the goals and expectations of the company. You need to make and document a job plan with goals and expectations. If you don’t have a written agreement and understanding of the employee’s goals, then don’t expect your company to head toward the path of success. You have to describe precisely what you’re looking for in an employee and how you’re going to go about assessing one’s performance. You’ll have to clearly discuss the employee’s role during the evaluation process. 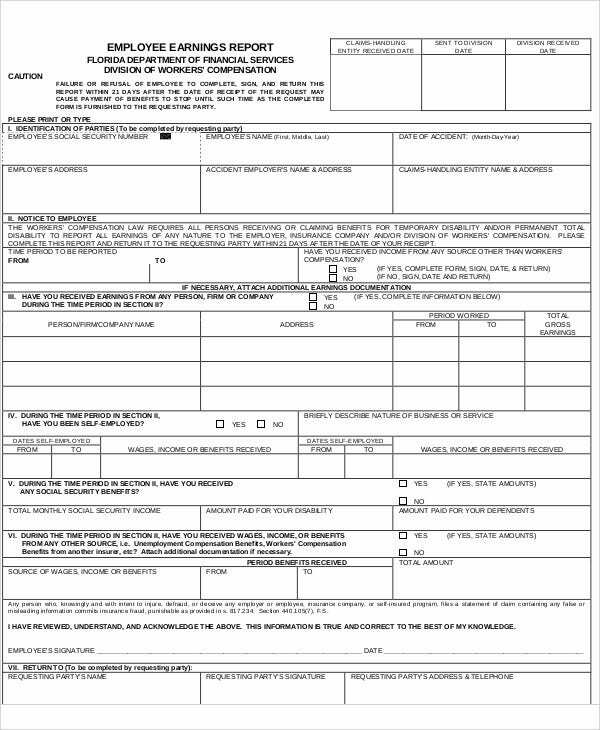 In the event that your company’s review process requires that the employee come up with a self-evaluation, then share the form and talk about what the self-evaluation should contain. 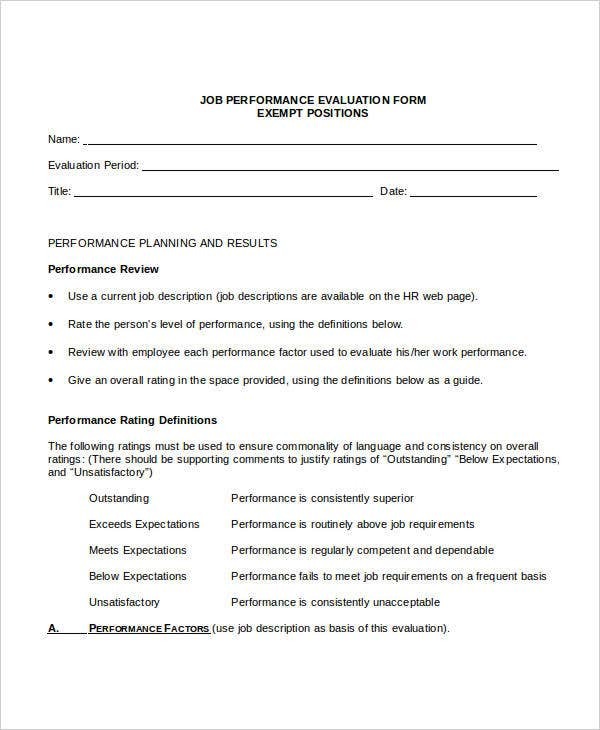 You also have to make sure that you share the performance review format with the employee so that there are no surprises at the end of the review period. 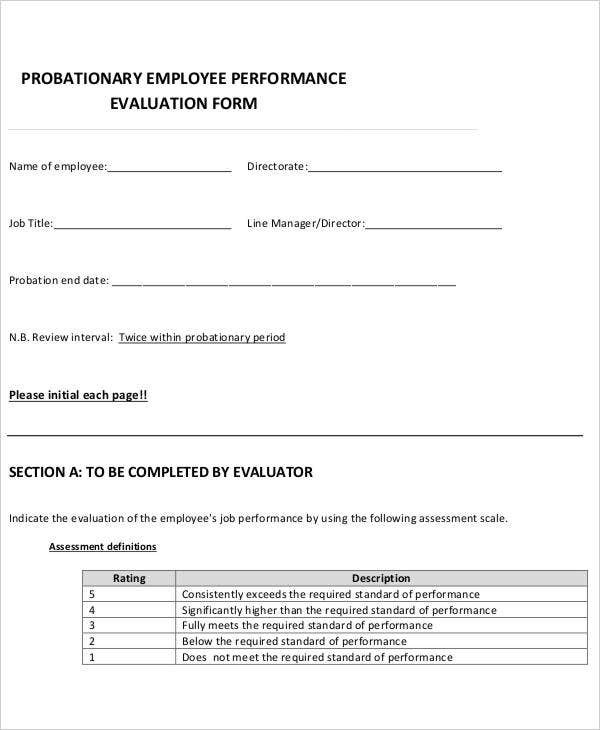 A good thing to share during this part of the evaluation process is to tell the employee how the organization is going to assess his or her performance. An employee has to do more than just perform in order to be considered an outstanding employee. That person has to be driven and innovative as well. 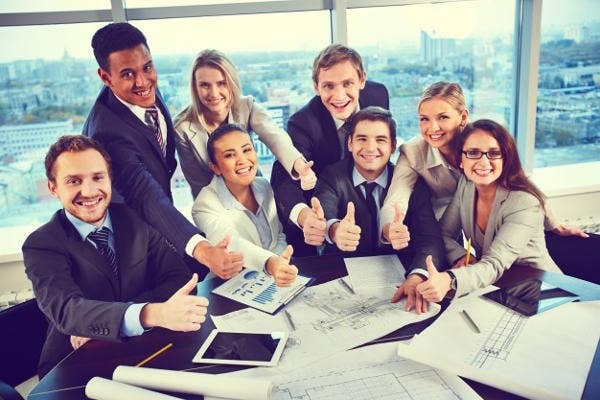 You need to document the positive things such as the number of projects that the employee was able to complete or the successful events that he or she was able to organize. 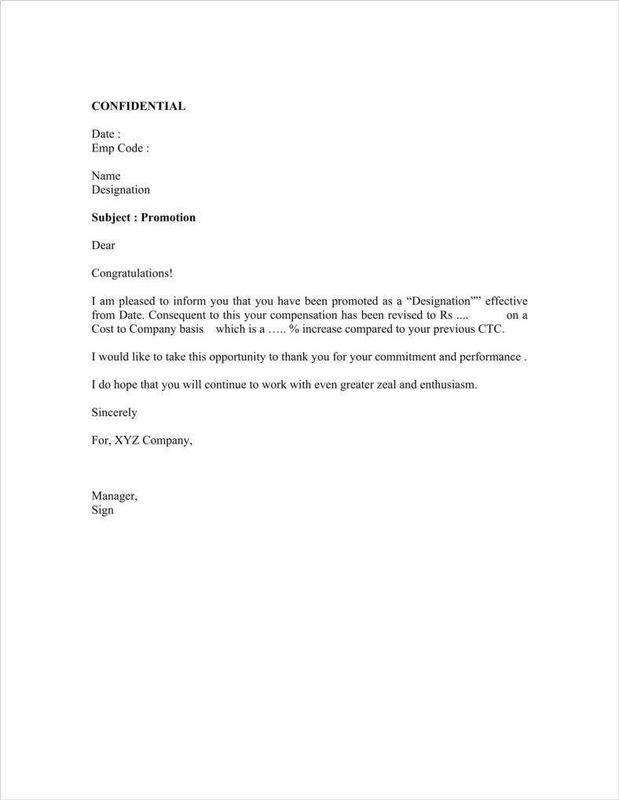 Then you also have to document the negatives such as deadlines that the employee may have missed or the number of absences that the employee has accrued. (In some companies, this is what’s usually called a critical incident report.) Ask your employee to do the same thing so that the two of you can have a comprehensive look at all of the things that the employee has done within the performance review period. This can sometimes be called a 360-degree feedback because you are obtaining input from every person that the employee has dealt with. So that’s everyone from the employee’s direct supervisor, coworkers, reporting staff, and more. You can use this type of feedback to broaden the performance information that you already have about the employee. If you want to gain feedback information fast, then start with informal discussions. 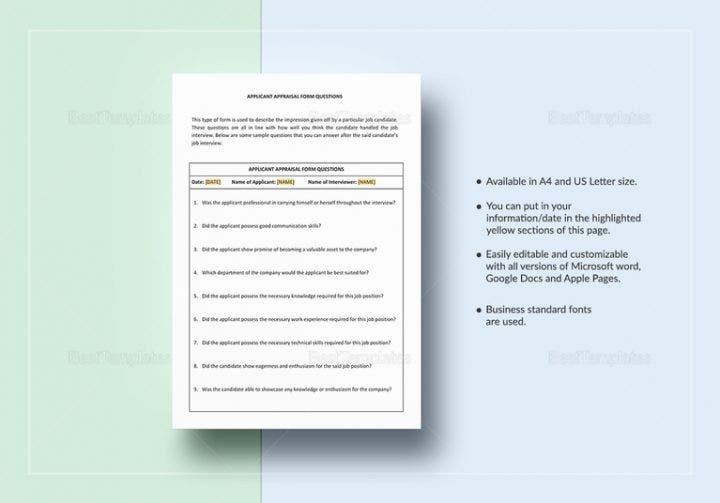 Come up with a format so that feedback is easier to both accept and share with the manager of the employee. This will give the employee an idea of what the two of you are going to discuss. The employee will then be able to prepare mentally and emotionally for the meeting. It is better that the employee learns of bad news ahead of time rather than be shocked by it during the meeting itself. If you’re not prepared for the discussion, then it’s best that you don’t have the discussion at all. If you’re going into the meeting thinking that you can just wing it, then you’ve already failed the performance discussion. You could end up missing a lot of key points that you want to discuss with the employee and fail to point out areas of improvement. This will not help the employee, at all. So do your homework ahead of time and be ready with your talking points before the meeting starts. If needed, practice approaches with your Human Resources staff, a colleague, or your manager. Take down notes of the main points of feedback. You must clearly illustrate with bullet points so that you can easily point out what you want to share with the employee. The more information that you share with the employee, the better the employee will be able to understand how he or she is supposed to take action. In most cases, the discussion of the employee’s positive aspects should take up more time than discussing the negatives. Positive comments on how the employee can grow and develop should definitely take priority during every meeting. This ensures the employee will be motivated to do more and it may just increase his or her overall productivity as well as the quality of his or her performance. Make sure that you phrase everything properly in a way that lets the employee know that you care about how he or she performs within the workplace. The employee has to trust that you’re supporting him or her in terms of development and progress within the business. So say the right things in the right tone, and your employees will definitely be more receptive to your feedback. 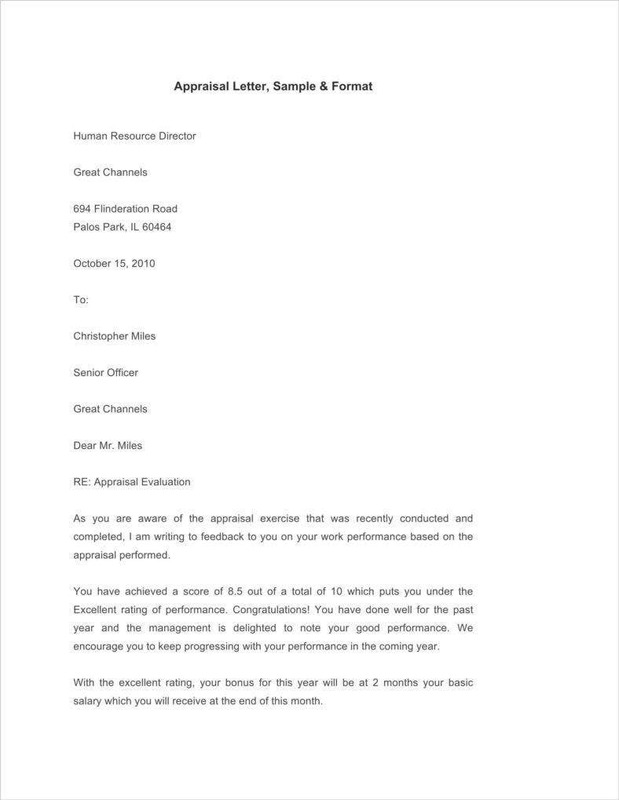 If you would like to know more about employee appraisals, such as how to create an appraisal letter, then be sure to check the rest of our articles.